Having old and outdated technology can lead your company down a not-so-stellar path of lowered overall efficiency and risky networks. 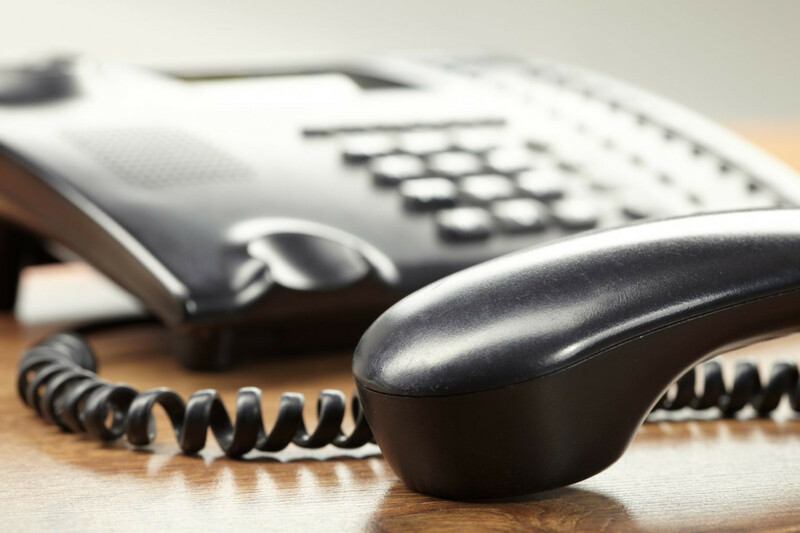 Many companies aim to cut costs by keeping their old phone systems up and running, but If your company’s phone system is more than 9 or 10 years old, it may be time to consider upgrading or switching to a new phone system. Many equipment providers are currently reaching end-of-life for many for their older model equipment; companies like Zultys and ShoreTel are ending updates and warranties for ancient models which can leave your business’s security vulnerable and result in spending more on unexpected repairs and damage. Like with most software-driven technology such as business phones and most mobile devices, they rely heavily on updates and patches to properly function and stay secure; with age, however, these devices will no longer have the capacity to keep up with newer software as they reach 10-12 years old. Manufacturers of these devices discontinue them after they have reached their age limit, but businesses can still keep and use the equipment as long as they are still working. Of course, companies look at this as a way to cut costs, but in reality, it actually costs you much more. From network vulnerabilities, as your system may not have the most up-to-date security software needed to stay protected from current threats and attacks to diminishing productivity and efficiency when using technology that isn't keeping up with modern times. All these factors can cause significant problems for your business. Prevent these from happening by letting Technology Solutions LLC. get you a new system or update your current systems without ever experiencing any delays in your operations. We'll make sure you have everything you need to keep going and keep your business running effectively by achieving maximum productivity without over-spending. We have cost-effective system upgrade solutions that will integrate seamlessly with your current networks and IT department. Let our technicians take a look at your current systems and build a plan that is right for you. Keep in mind that our ultimate mission is to make your technological experience easy and affordable for you. Contact us today.